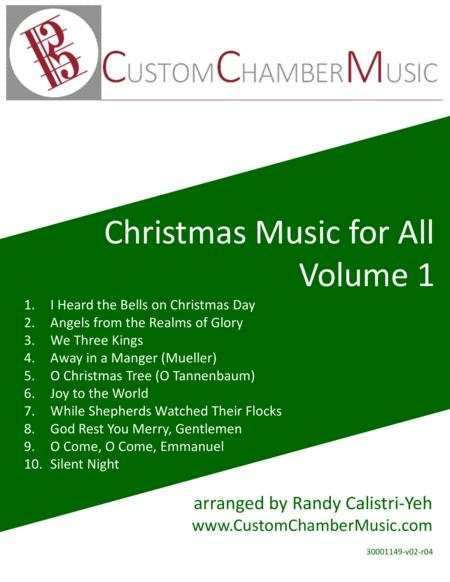 Volume 1 of our Christmas collection (the "Green Book") contains ten classic Christmas carols that both you and your audience are sure to love. 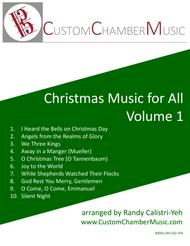 Be sure to also check out Volumes 2 and 3, each with 10 different carols! For each size ensemble, you can mix and match any parts as long as you include at least one melody. A few possibilities:Solo: Part 2.